As the adage says, the home is where the heart is. It was the most important structure when we were growing up, more than the schools and playgrounds. This is where we usually learn our first words and take our first steps. It is also where we knew the people who will matter to us as we grow up. This might not be the same for every individual in the world, but we will also build our home someday. Starting a family is a normal occurrence among individuals who feel that it is time to settle down. A healthy home does not just include its physical structure, but the people who that are included in it. They may not be your flesh and blood, but it is the feeling that goes with it. On the other hand, having a solid house helps to rectify a family’s life. One of the most exposed parts of the house is the roof, as it is the first one that is also destroyed in most scenarios. It is also the first one to cave in after a few years since rain, snow and even hail can wear it down. For many years, people from every civilization tried to see if they can improve their roofs’ defenses from natural forces. Some used stone and bricks to make their roofs, others from collected, dried leaves and wood. As humans transitioned into the modern era, the use of metal and other sturdier materials were developed to fit in the needs of society. Shingles are one of the most common materials used in roofing. 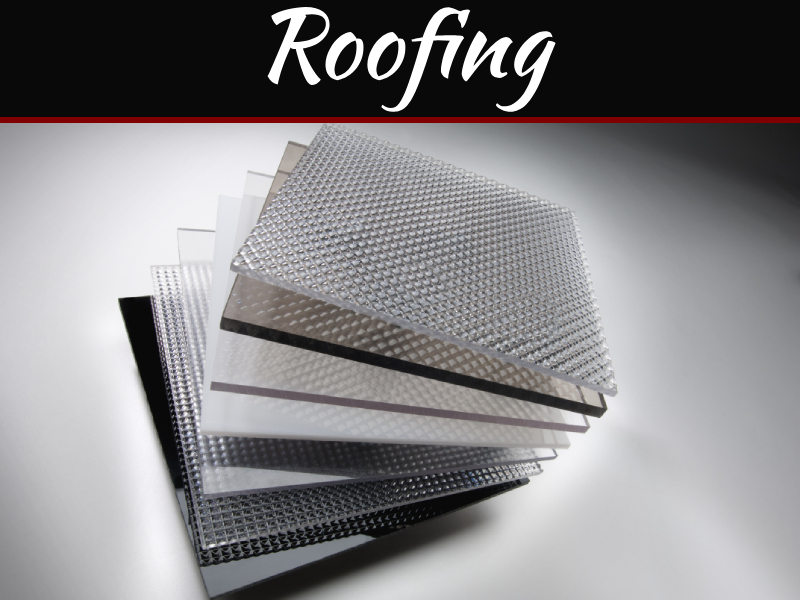 These are single slabs forming one single entity to form a protection for your roof. There are many kinds of shingles, but one stands out the most. 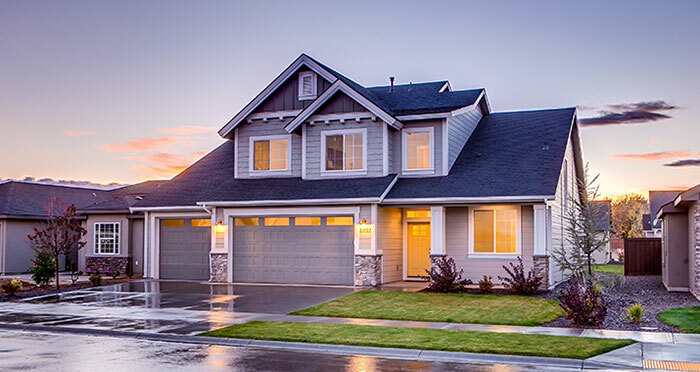 Asphalt shingles are considered as the most common roof protection in North America and still used until today. It was said to be introduced to the market in the early 1900s to replace wood shingles. The latter was said to be less durable, although it is still quite used today. It is composed of many materials aside from asphalt like slate, mica, silica, clay among others. 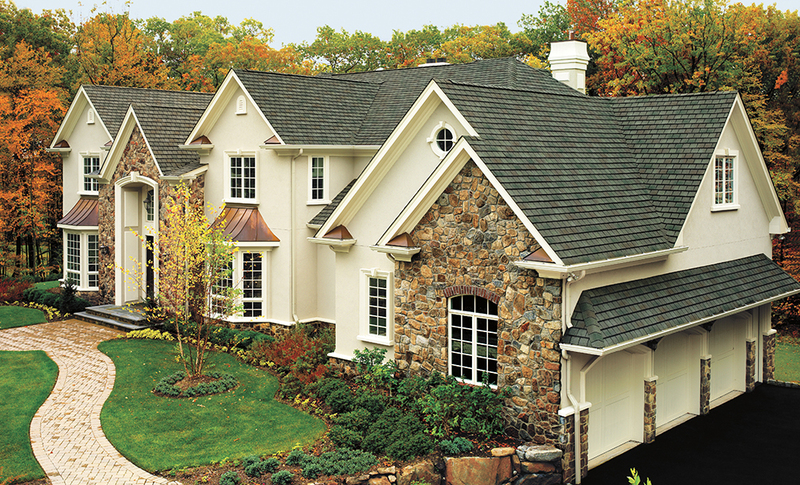 Asphalt shingles are one of the more affordable options to choose from for your roofing needs. You can read more about it from this website. There are a lot of stores which offer them, and you can also find them online. You can also install them yourself if you have the proper training. If you want it installed by a contractor, you can ask them to install it right over the old asphalt line. 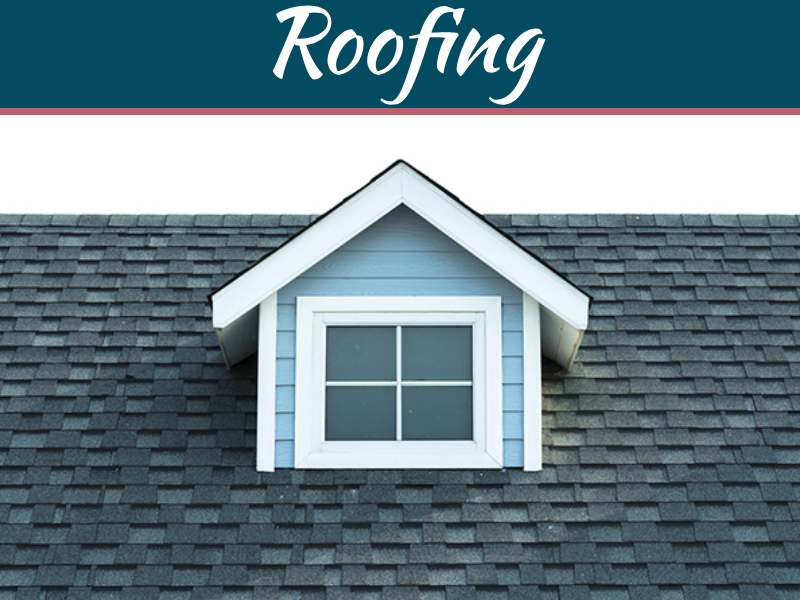 This can save you some money especially since they do not need to remove the old portion of your roof. 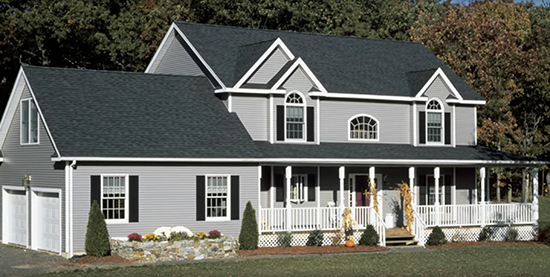 If you are a fan of making excellent roof designs for your house than asphalt shingles can be your choice, they come in a variety of colors that other materials cannot easily replicate. Think of all the possibilities that it can give you. It is such an excellent option for home decorators as well. Other materials can only offer primary colors like browns and slates, natural colors which may be for your taste. However, if you want something a little more fabulous, you should check out asphalt shingles. Considering its price range, it is surprising that asphalt shingles can withstand strong elements. Asphalt is waterproof, making sure that snow and rain can never penetrate your house. It is also not easily blown away by strong winds. The heat of the Australian sun is also no match for the protection that asphalt shingles can offer. 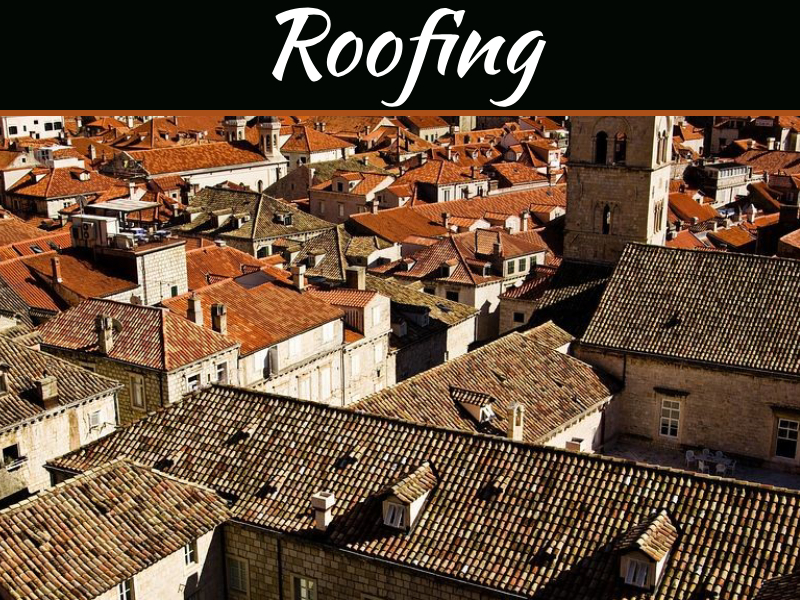 On the other hand, there is one caveat: sudden changes in weather and temperature can affect your asphalt roofs tremendously. Always keep an eye out for any damage is the weather has been awry for the past few months. Asphalt shingles might be tough, but they are not invulnerable.